Music Minus One Viola. 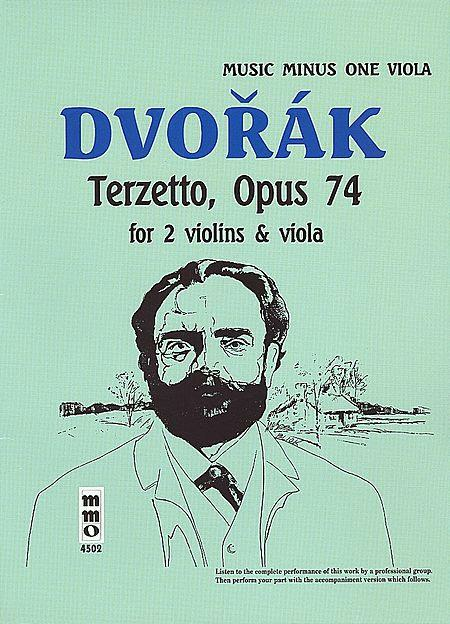 Composed by Antonin Dvorak (1841-1904). Sheet music. Music Minus One. Classical Period and Play Along. 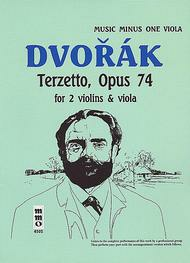 Softcover sheet music and accompaniment CD. 16 pages. Music Minus One #MMO4502. Published by Music Minus One (HL.400508). Includes a complete, high-quality printed music score; and a compact disc containing a complete performance with soloist, then performed again with accompaniments only, minus you, the soloist.